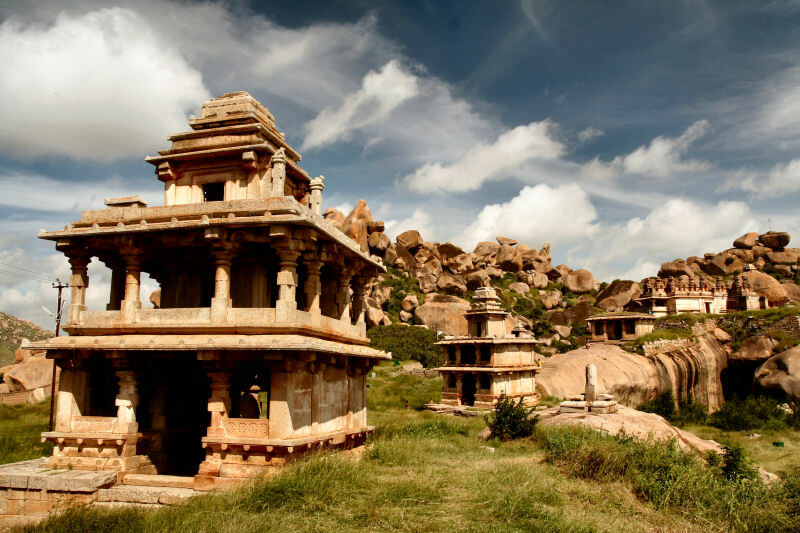 Chitradurga is surrounded by some of the magnificent natural landforms like boulders, deep caves and hillocks! 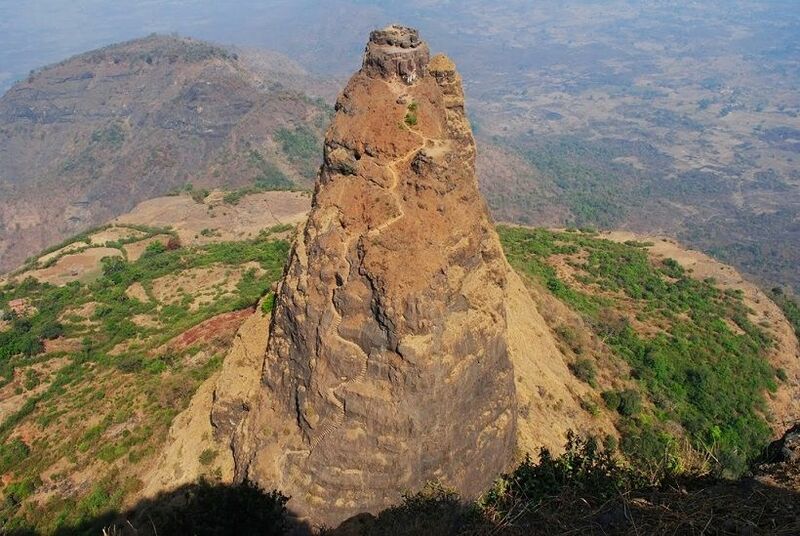 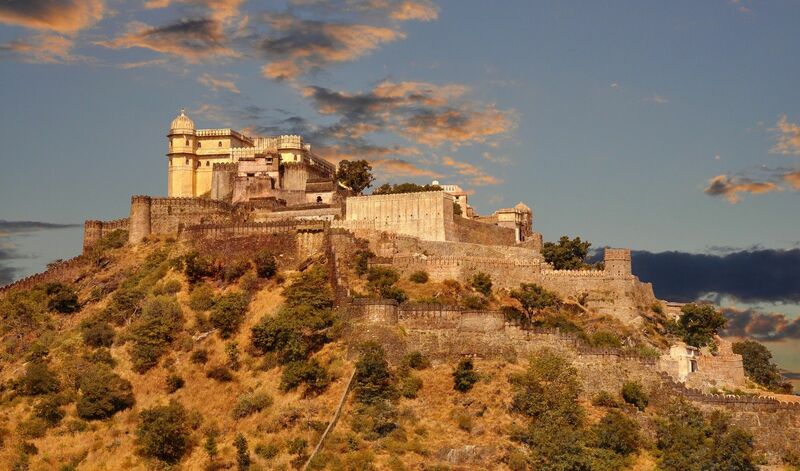 This is a massive fortress on the top of granite hills that rises dramatically from the ground. 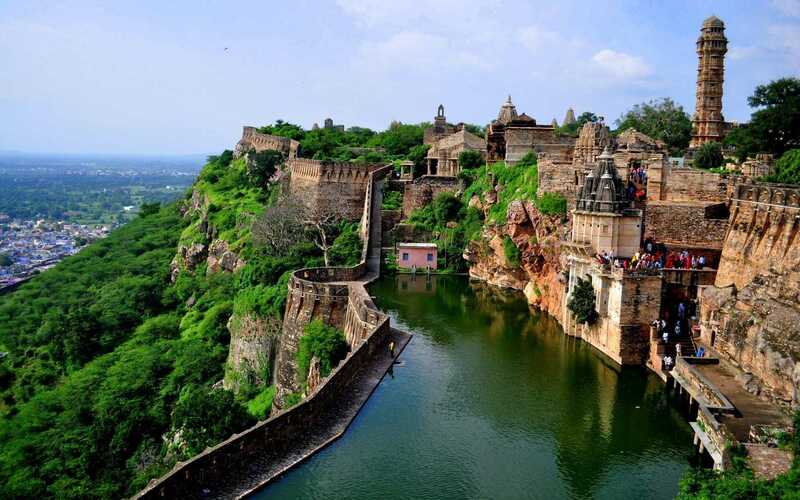 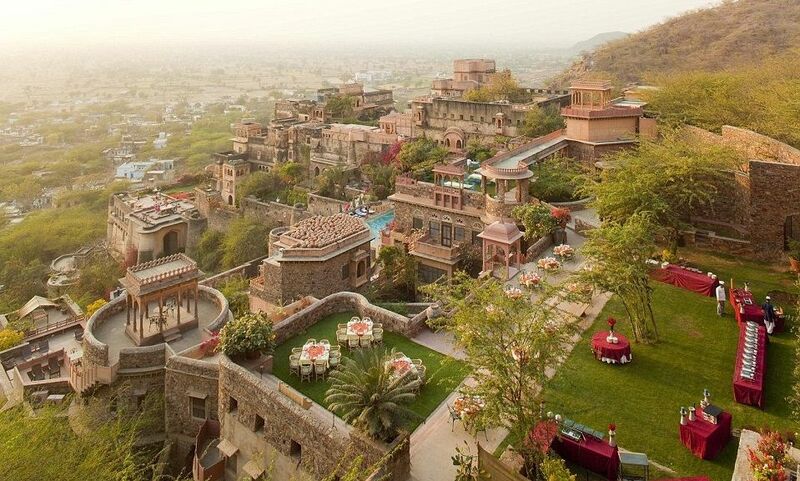 Chittorgarh is the largest fort complex in India which served as the capital of the kingdom of Mewar in Rajasthan. 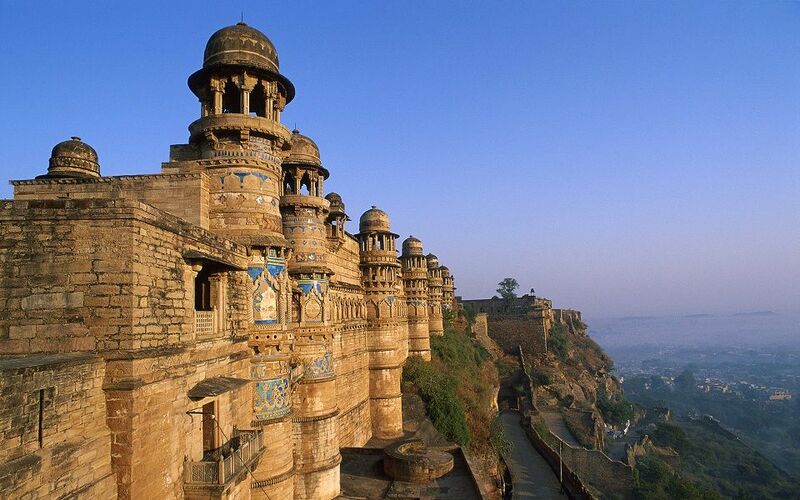 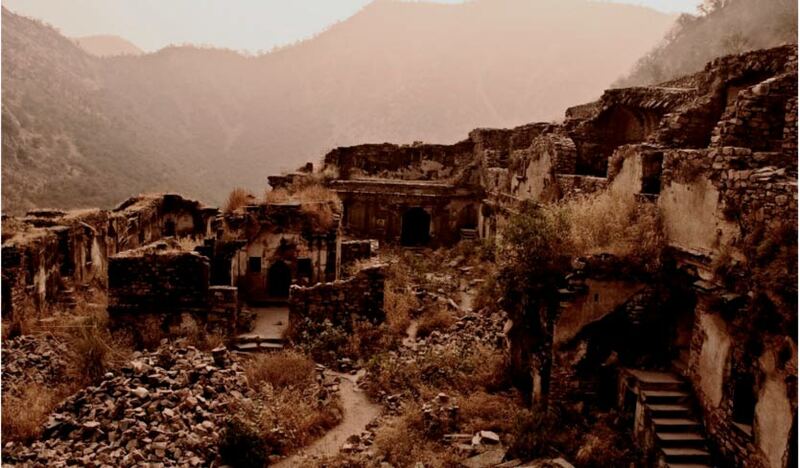 Donning as a World Heritage Site today, the fort has witnessed many rulers since 7th century.